Adobe just announced updates to four of its Creative Cloud applications: Illustrator CC, InDesign CC, Experience Design CC (also known as Adobe XD), and Project Felix. The changes, based on user feedback, will be welcome news to Creative Cloud subscribers. The InDesign CC and Illustrator CC updates are coming soon, while Project Felix and Adobe XD are available right now. Illustrator CC 2017 now lets you crop an image within the app. Adobe’s app for creating vector graphics recently celebrated its 30th anniversary, and it’s finally getting a feature that’s been asked for by users for quite some times: the ability to crop an image directly in Illustrator. According to Adobe, you’ll no longer have to launch another app to perform a crop. In Illustrator CC 2017, a crop option appears when you place an image, and you’ll be able to adjust the crop dimensions appropriately. 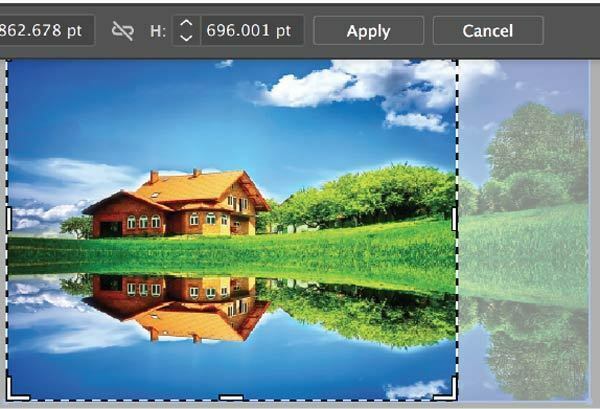 The parts of an image that have been cropped out are discarded, which helps you control the file size of the overall image. Also new is a Color Theme panel that you can use to better manage color themes across CC applications. For example, you can use Adobe Capture to create color themes for photos, and then use those themes in Illustrator CC 2017. 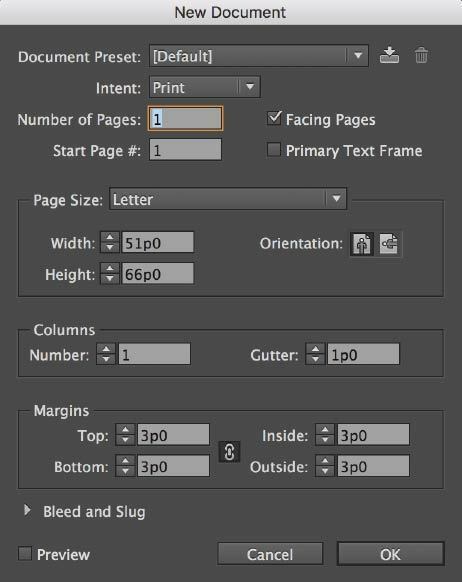 InDesign CC’s old New Documents panel. Users of the page-layout and design app who launch the 2017 version will notice a revamped user interface. The software now sports a flat UI, with the tools and panels highlighted with new icons that are easier to spot. Adobe offers four UI themes: dark, medium-dark, medium-light, and light. 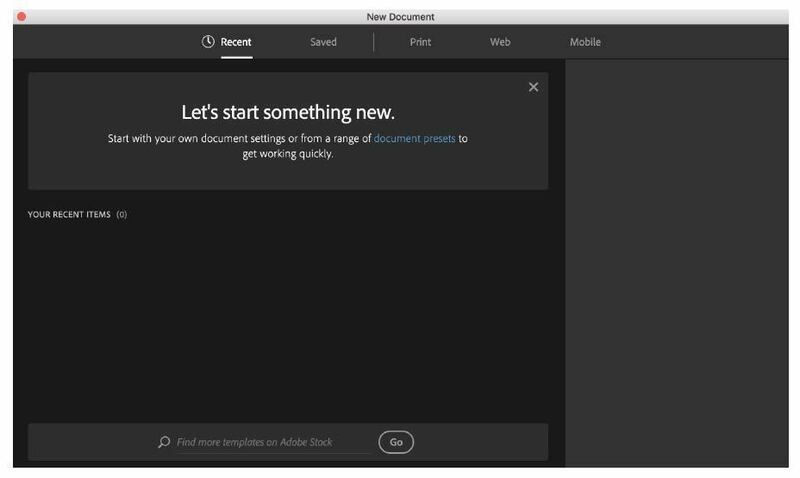 A redesigned New Documents panel puts the focus on Adobe Stock templates. It’s also easier to access previously- or frequently-used templates. InDesign CC 2017’s revamped New Documents panel. Adobe XD is the company’s software for designing and prototyping websites and mobile apps. Currently in beta, XD is available for Windows and Mac, though the Mac version has a few features not in the Windows version. The company says it’s going to be focusing on bringing the two versions into feature alignment. Feedback is important when collaborating on a design, and the new version of XD has better features for resolving comment threads. They’re now located in a separate view, out of the way of your prototype, and resolved and unresolved comments can be toggled on and off. Adobe XD moves comment threads to a separate view. The Windows 10 version of XD gets a bunch of new features, including a Zoom tool, copy and paste support from Photoshop and Illustrator, align to pixel grid, and aspect ratio lock. 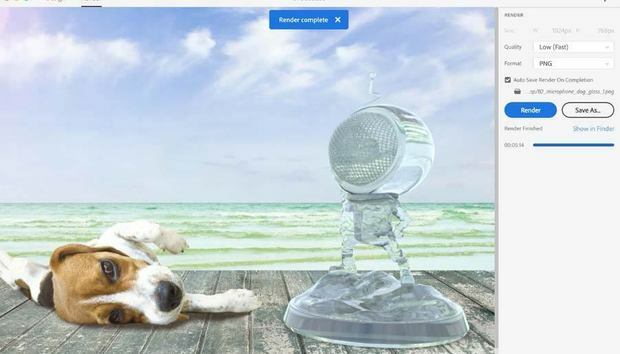 Project Felix is Adobe’s tool for creating photorealistic 2D and 3D images, but its UI is more like a graphic design tool than your typical 3D modeling app. Like XD, Project Felix is in public beta, but a paid Creative Cloud account is required. A progress bar now displays during rendering. Drag and drop import from the desktop or open explorer window. Support for creating a duplicate by pressing Command-D. Improvements to the guided tour.